Brown & Son's Fuel Co., Inc. If you are looking for a trusted partner for your fuel delivery needs, trust Brown & Sons Fuel Company, Inc.
Brown & Son’s Fuel Co., Inc. has been providing fuel service to businesses and our neighbors in Noble County Indiana since 1975. We offer a wide array of services to meet the ever changing needs of our customers. 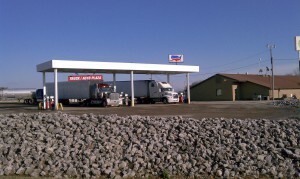 You will find some of our more popular services listed to the right. For a complete list, please visit our Services page. Brown & Sons Fuel Co, Inc. is committed to offering the highest quality fuel to our customers, that is why we proudly sell BP fuel products. 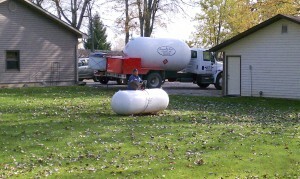 Brown & Sons Fuel Co., Inc. is your trusted partner for propane delivery and service in Northern Indiana. We are one of the industry leading DEF: Diesel Exhaust Fluid distributors in the country. This product is hard to find, but in high demand!